No visit to Dubai would be complete without adventuring into the desert, giving you a taste of the true heart of the Emirates. 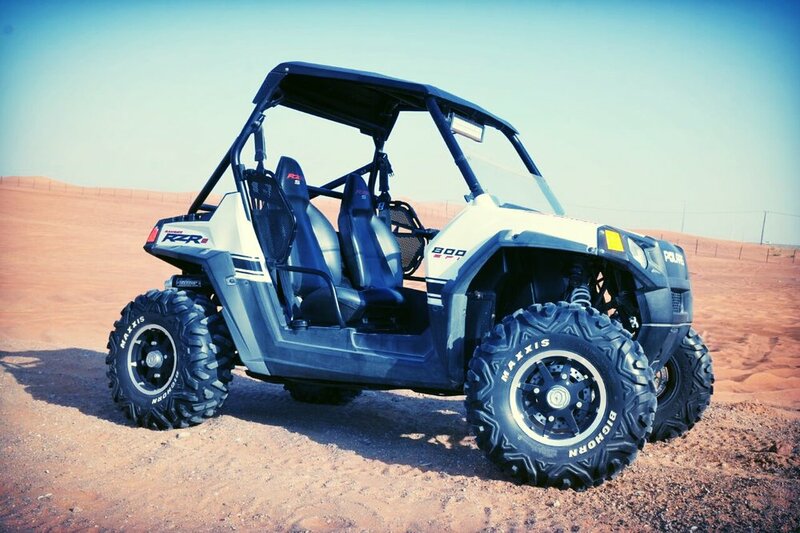 After being picked up by one of our driver, you will start with 1 hour quad biking or buggy drive into the desert. 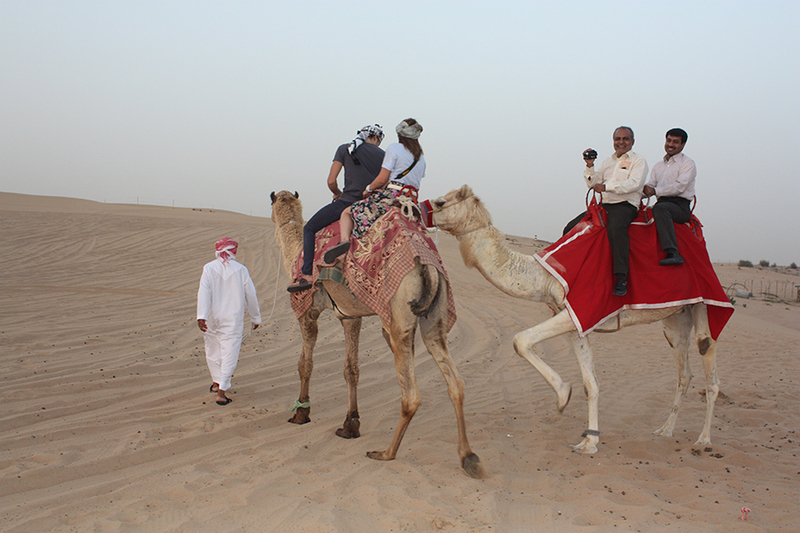 You will have the opportunity to stop to take amazing pictures at the top of the dunes . Don’t worry, you won’t be alone, our certified guide will come with you. Only small group for this activity. 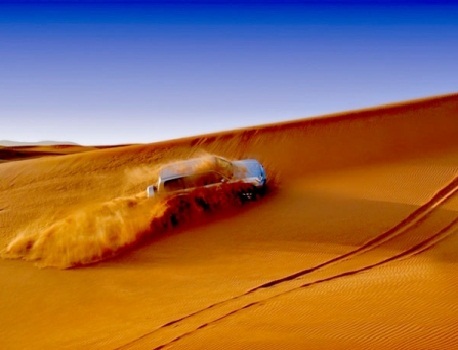 Once your finish, you will start our safari that will take you to the heart of the desert, where colossal sand dunes waits for you, You will experience the thrill of the dunes bashing , take a break to admire the splendid view of the infinite desert while watching the sun goes down. 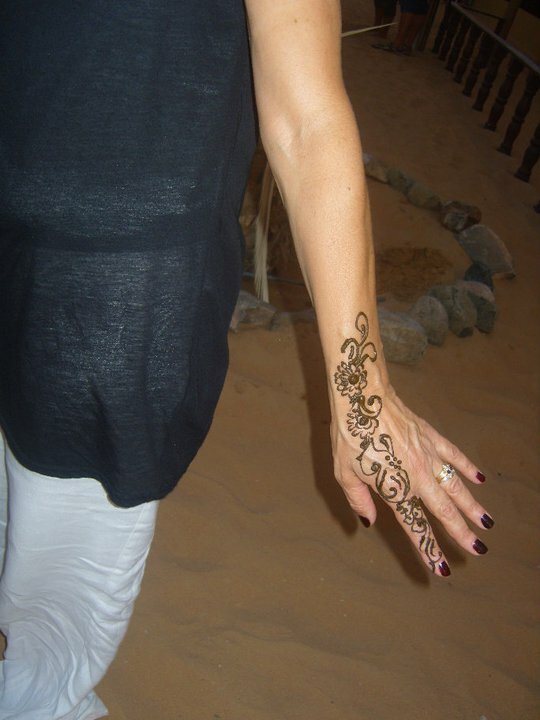 We then head to our typical Bedouin style camp. Then, a barbecue buffet meal will be presented accompanied by various shows that will liven up the evening. This tour includes dunes bashing.